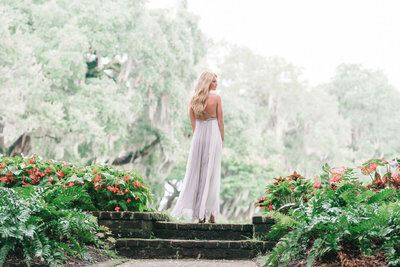 Charleston is a perfect location for your high school senior portraits. 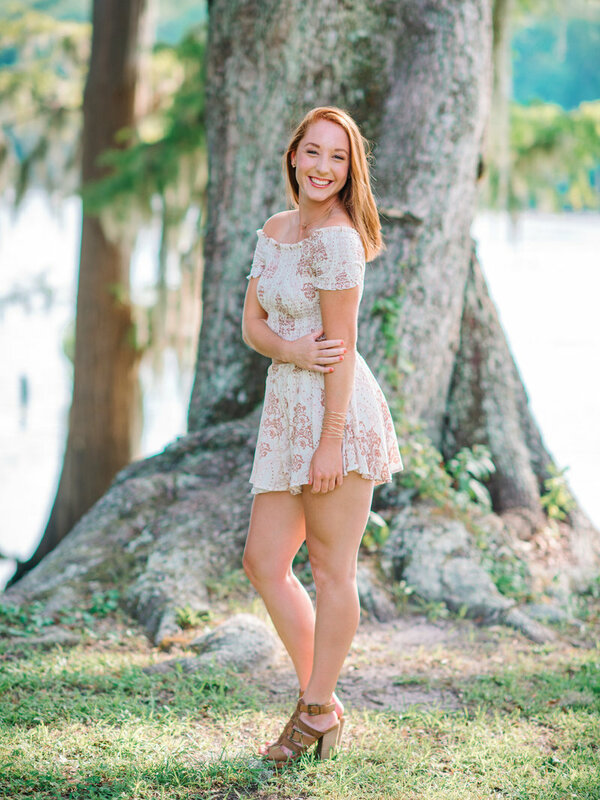 The weather in Charleston is gorgeous year around and we would be happy to help you with your high school senior portrait photography needs. 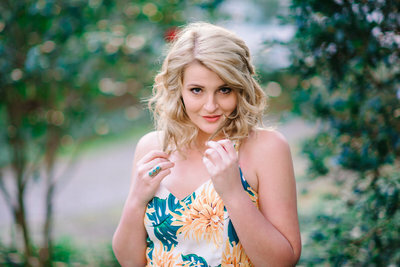 If you are looking for high school senior photographers locally in your home town, but you are having a hard time. 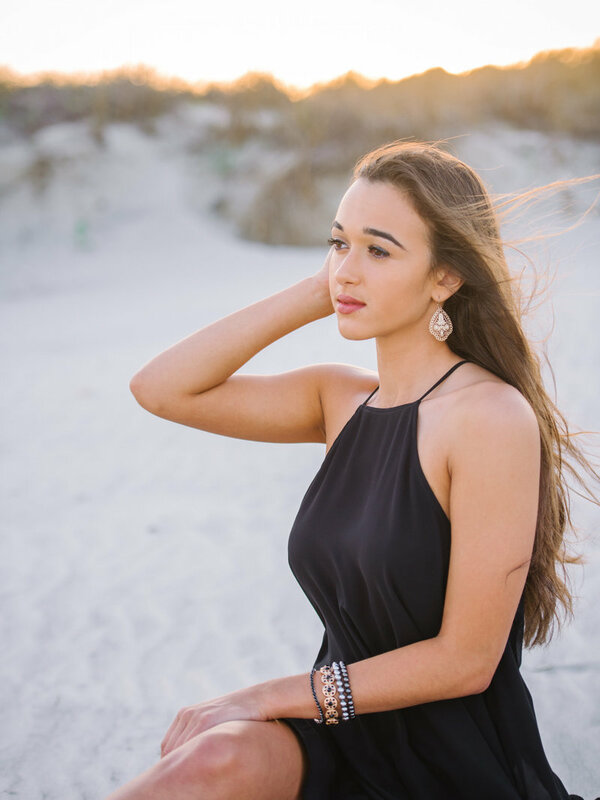 Come to Pawleys Island and a Sunny South Carolina for your senior pictures with Pasha Belman photography Studio. The most amazing high school senior photography experience. 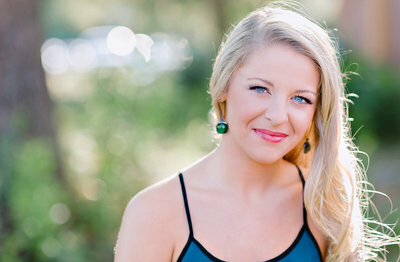 High school seniors traveling to Myrtle Beach and Charleston, SC are usually looking for unique senior portraits. Fashion forward seniors want to see their senior pictures stand out among their friends' photos. 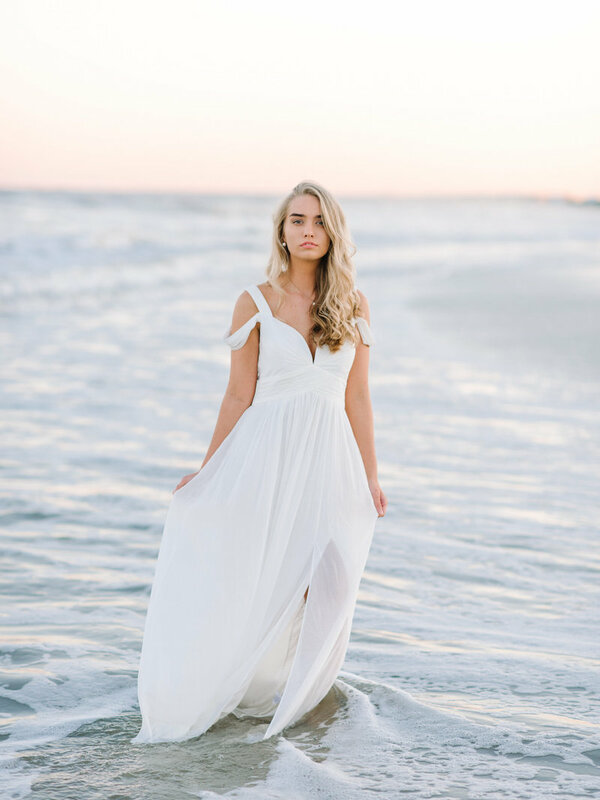 There is no doubt, that Pasha Belman Photography will create high school senior portrait photography experience that cannot be matched by other local high school senior photographer in Myrtle Beach or Charleston area. 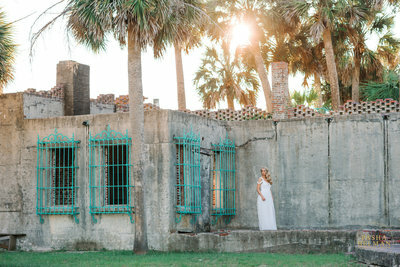 Pasha Belman is one of the most recognized Myrtle Beach senior photographers, who specialize in modern high school and college senior and pictures, model photos, and professional headshots. Pasha Belman Photography offers Myrtle Beach high school & Charleston college seniors a premium senior portrait photography experience that is unmatched in Myrtle Beach or Charleston, South Carolina. If you are naturally drawn to our high school senior pictures and having hard time putting into words why, these might be the reasons. Copied by many. Matched by none. You invest so much time and energy to plan for your senior portraits, may it be in Myrtle Beach, Charleston or Wilmington, North Carolina. But we are here to help to make the process easy and enjoyable. 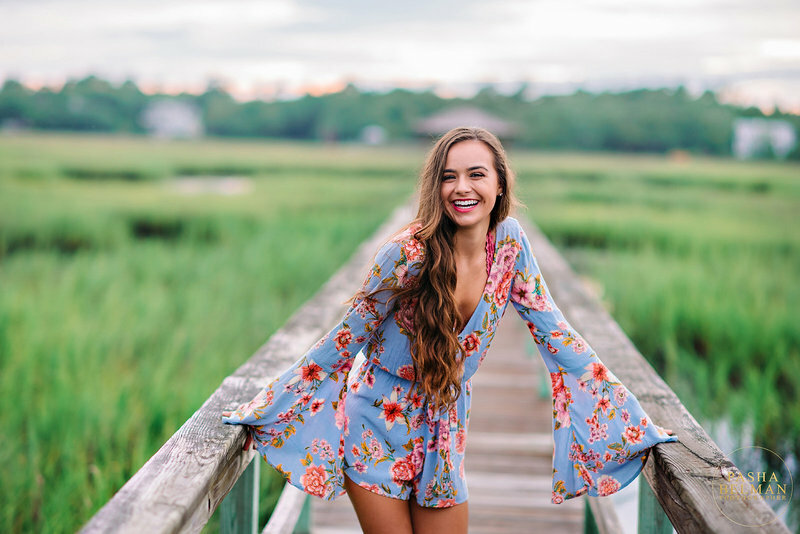 Start by reading our tips and ideas for senior girls for your amazing high school senior portraits with one of the top senior photographers in South Carolina. 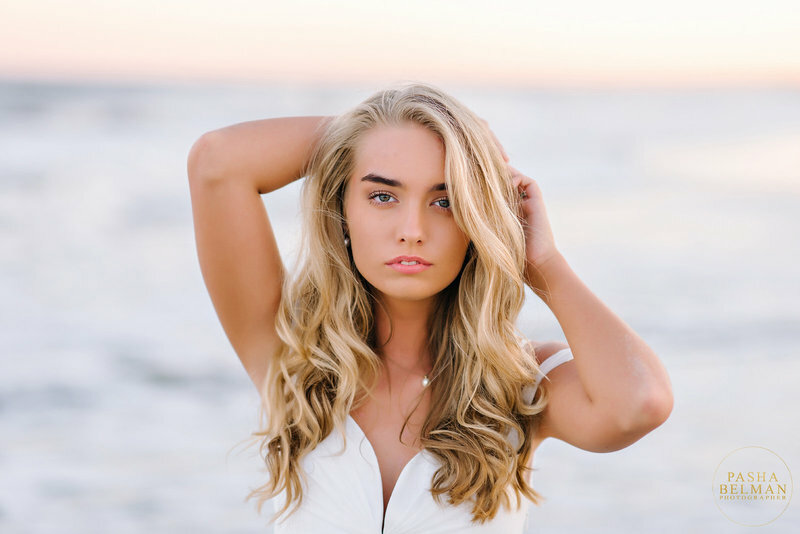 We photograph our High School Senior Portraits around Myrtle Beach, Charleston, Pawleys Island, Murrells Inlet, Ocean Isle and Wilmington High. Myrtle Beach and Charleston, SC is a premier location for destination high school senior portraits for West Virginia Seniors, Tennessee, Kentucky, Virginia, North Carolina, South Carolina, Georgia, Alabama, Texas, California and Florida highs school seniors who often travel across the country to work with Pasha Belman Photography. Book your senior portraits today with one of the top Myrtle Beach High School Senior Portrait Photography Studio. 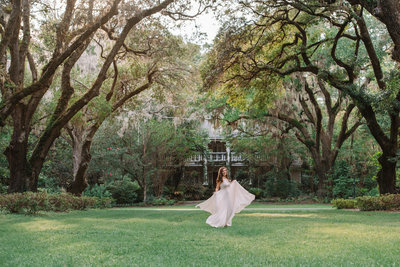 Alleys of moss-draped oak trees, plantation homes, manicured gardens, waterfront lawns and open marsh views in Murrells Inlet and Pawleys Island, South Carolina. Wachesaw Plantation and Caledonia Golf and Fish. Sand dunes, driftwood, pier, beach castle, rocks and of course the ocean. Myrtle Beach State Park, Huntington State Park, Pawleys Island, South Carolina. 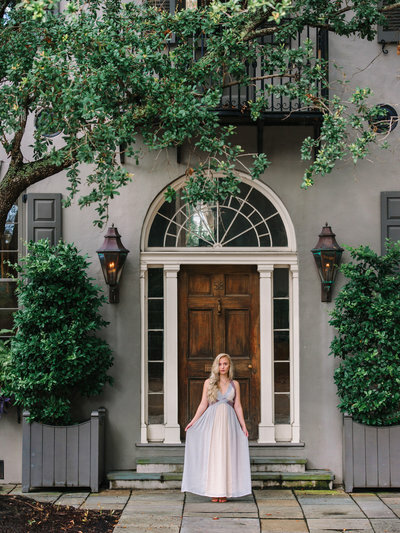 Historic buildings (Rainbow Row, College of Charleston), Southern Style mansions, Pineapple Fountain, the Battery, cobblestone streets, enchanted alleys, and secret gardens. Senior year is very busy and stressful time. That’s why it’s essential to restore your inner balance by occasional weekend trip, visit to a spa and of course, a senior photoshoot that is just for you. It’s a fantastic way to give your self-esteem the boost so much needed to finish your senior year strong. If this is the first time you are going to be in front of professional camera all by yourself, please know that you are not alone. The girls we work with are not models. They are High School Seniors just like you, and they also often feel shy to work with a world class senior photography brand. By simply confronting this fear, you are taking the first step to improving your confidence. When you look in the mirror, you see only one angle reversed image of you. 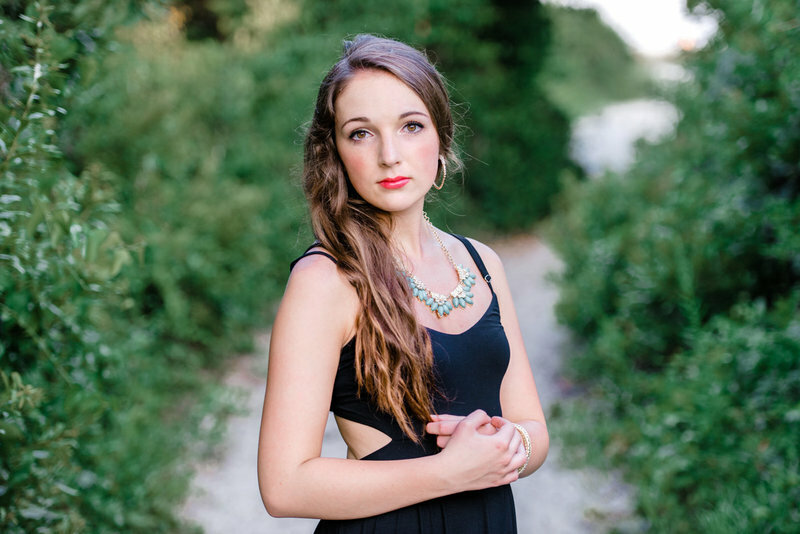 But when you see your beautiful High School Senior portraits, you will see yourself in a whole new way. Rediscovering your own beauty in the flawless photographs of you is what makes your self-worth grow even stronger. 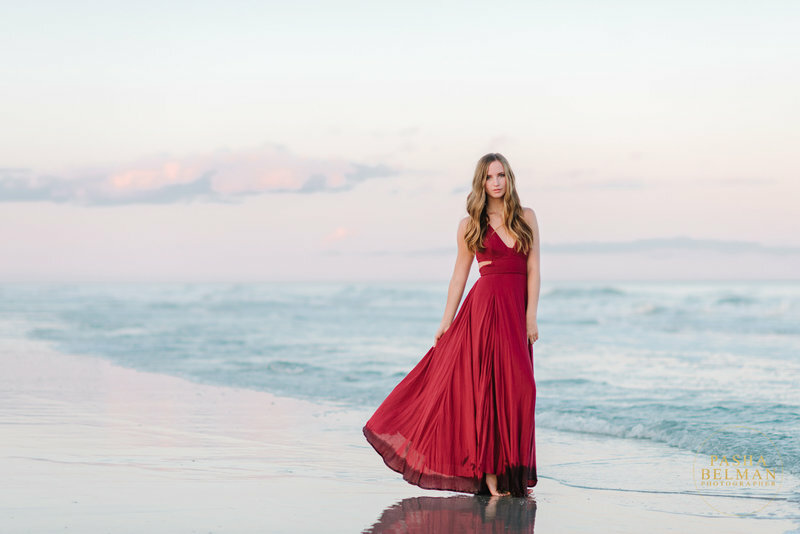 High school senior session with Myrtle Beach Photographer Pasha Belman will have a lasting effect on your confidence. When you take your senior pictures home, you get to print them or use them on social media sites. Either way you choose to use your photos, we can guarantee that you will receive many great compliments. What an amazing way to improve your self-esteem, isn’t it? We offer a premium senior portrait photography experience in Myrtle Beach and Charleston, South Carolina that is meant to last a lifetime. 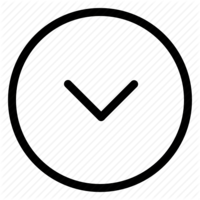 Just like many timeless things, our imagery is an investment, and you're absolutely worth it! Would like more information? 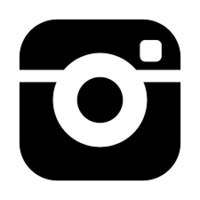 Drop us a line and let us know how we can customize your one-of-a-kind high school senior portrait experience. Senior portraits in Myrtle Beach and Charleston, SC. 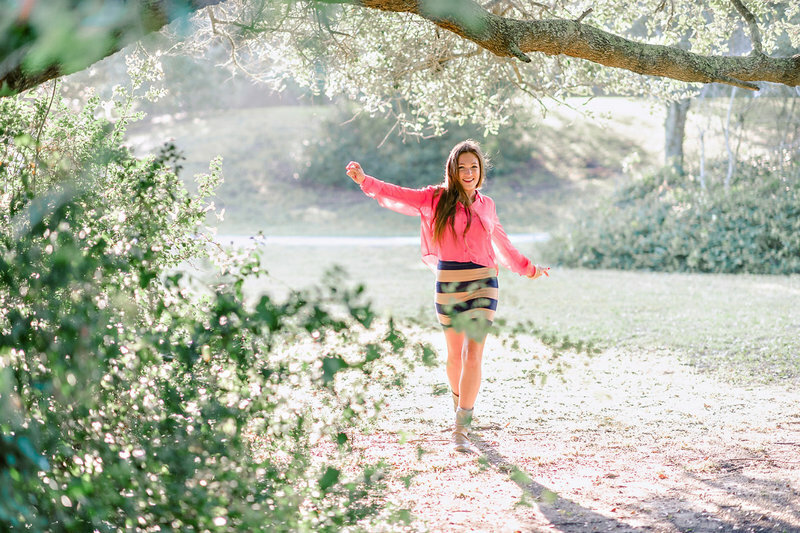 Photographer for your creative and fun senior portraits in Pawleys Island and Wilmington, North Carolina.